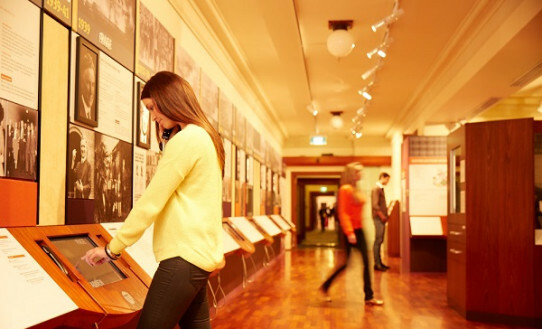 Enjoy a range of innovative exhibitions, tours and public programs that challenge and inspire. 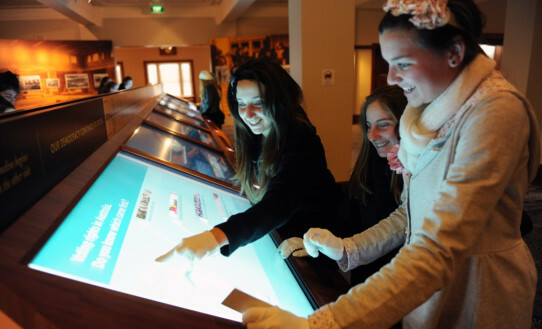 There are also special activities and spaces for children to explore. 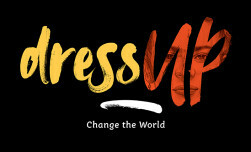 Discover the incredible journeys of some of the world’s most inspiring people, taking the time to walk in their shoes in DressUP: Change the World. 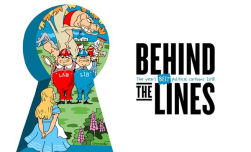 Follow us down the rabbit-hole for Behind the Lines 2018: The year’s best political cartoons...an exploration of the strange and topsy-turvy Wonderland of politics. 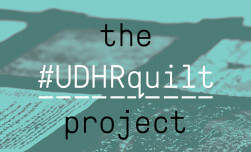 The #UDHRquilt Project features never before seen work from a global craftivism project. Stitching in local and global stories; see the intricate detail of these quilts that represent the world’s conscience. 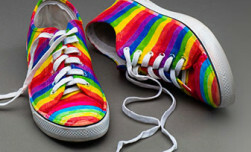 Now openDemocracy. Are You In? Democracy is a living system and it works best when there is a healthy balance between trust and distrust - but that balance is tipping. Distrust is on the rise, and confidence in our political and social institutions is at its lowest point in decades. 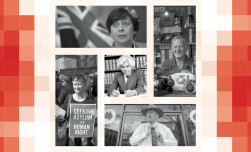 Told through powerful stories of democracy in action, this exhibition will provoke thought and motivate visitors to recognise the power of their voice. Stand up, make up, think up and step up at the next evolution of PlayUP! Peek into the personal collections of five fascinating collectors. Diverse, rich and often surprising, these collections are brimming with stories. Canberra-based artist Alison Alder reinterprets and reinvigorates portraits of Australia’s first eight prime ministers in this thoughtful and visually arresting contemporary art project. 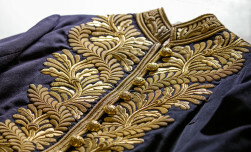 An old coat rescued. 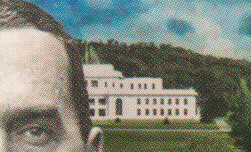 Sir Edmund Barton revealed. 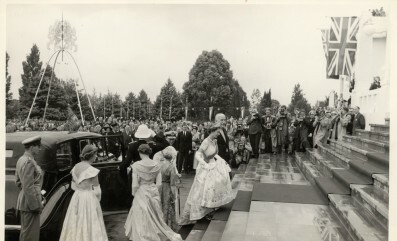 In this exhibition you will discover an intriguing tale of power, prestige and Australia’s changing ties to Britain. 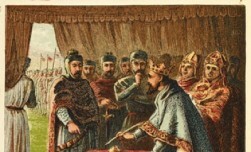 Magna Carta is one of the most famous and significant documents for democracy and human rights around the world. Trek back through time with us to a world of moon rocks, UFOs and tracking stations. Engage with debates about whether space exploration leads us to a brave new world, or only lost opportunities here on Earth.